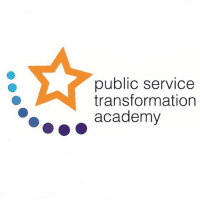 Public Service: state of transformation The PSTA’s 2019 Conference Reflect and develop yourself at the Public service: state of transformation conference. This year’s theme is Helping each other out of the crisis and will be held on Tuesday 18 June 2019 at Mary Ward House in London. 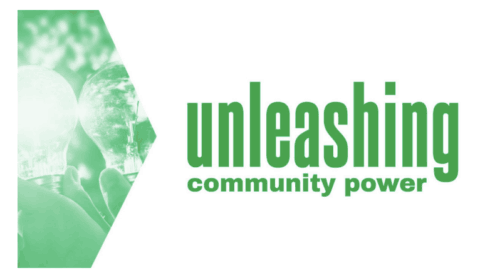 Our second annual conference is the leading platform for bringing together thought leaders and practitioners across public service transformation. We’ll be attending the Annual PSTA Conference again this year.